Not all dog food is the same. Not all dogs require the same nutritional combination. Learn what is best for your dog. To help pet parents find the most helpful training techniques, supplies, teaching common dog behaviors, and healthful food and treats for your dog. 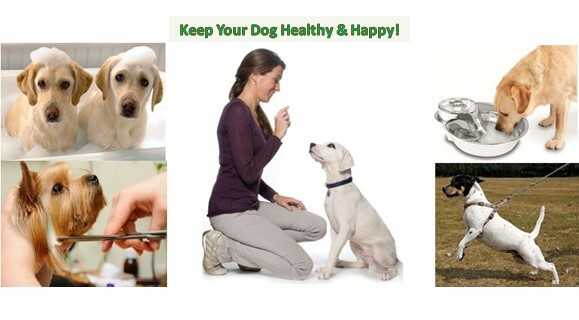 Find the best way to keep your dog healthy. Discover how to take care of your pet through all life cycle stages. Learn how to read dog food labels and find best the Best Organic Food to extend the life of your loved pet dog. Remember grooming is part of dog ownership. Find helpful products to aid make your responsibility easier.